MATTRESS FABRIC, SPACER FABRIC AND NORMAL DOUBLE JACQUARD FABRIC FOR YOUR OPTION. Oversea market exhibition we often take part in to promote machine and make advertisement by cooperation with business partners. CERTIFICATES OF DIFFERENT TECHNICS AND RESEARCH, ACHIEVEMENTS AS BELOW. MORE THAN 15 YEARS MANUFACTURING IN CIRCULAR KNITTING MACHINE, COMPUTERIZED JACQUARD KNITTING MACHINE OCCUPY MORE THAN 70% MARKET SHARE IN CHINA. 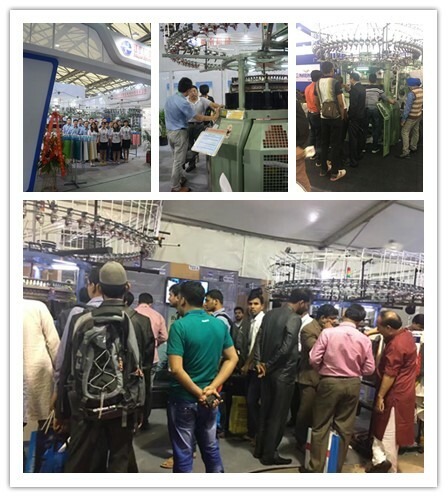 SINCE 2008, WE EXHIBITED TRANSFER RIB JACQUARD MACHINE. WITH EXCELLENT QUALITY AND GOOD SERVICE, RUNSHAN BRAND HAS GONE FOR INTERNATIONAL BUSINESS, LIKE MAURITUS, ETHIOPIA,SOUTH AFRICA,PERU, INDIA, BANGLADESH, IRAN,AND ETC. MACHINE MANUFACTURE FACTORY IN CHANGSHU SUZHOU JIANGSU PROV.CHINA. WELCOME YOU TO VISIT FACTORY! Runshan knitting machinery company is a professional circular knitting machine manufacturer, engaged in researching, manufacturing, selling and service. Our main products include Computerized Transfer Rib Knitting machine, Computerized Single/Double Jacquard Knitting machine,Terry Knitting machine,Three-thread Fleece Knitting machine, Open-width Knitting Machine, Interlock/Rib Knitting machine, Computerized Jacquard Terry Knitting machine and stripper machine. Our company is recognized as High-tech Enterprise in Jiangsu Province, owning many authorized patents. 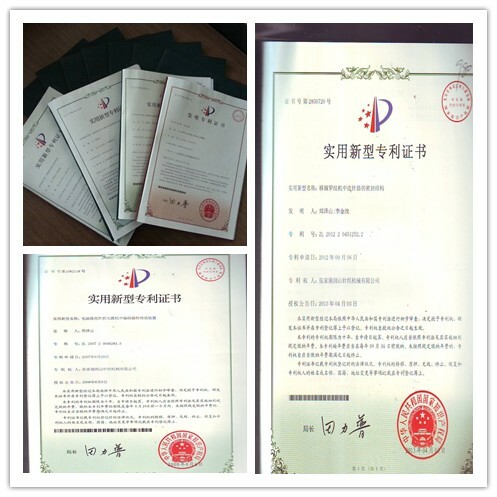 Besides, our products have got ISO and CE Certification, and are awarded as High-tech products of Jiangsu Province. "Quality + Faith + Service=Customers' Satisfaction" is the operation philosophy we always adhere to, because we believe with high quality machine and top class service we can win customers' trust and support. Welcome you to negociate and cooperate with us! Packing:International Standard Exportable Sea Worthy Wooden Packing.